Our latest activities and news. Go to asmag.com article by Prasanth Aby Thomas for an in-depth overview of our STROPS AVS systems. 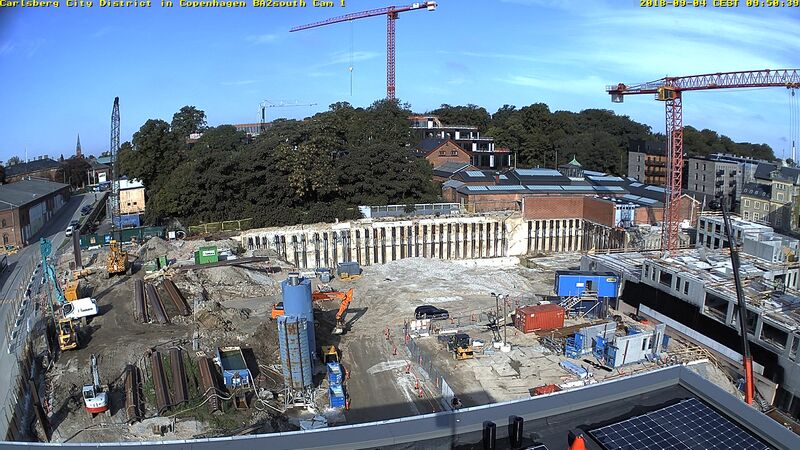 Construction site monitoring in Denmark with STROPS AVS 4G mobile video cameras make it possible to bring form to construction object. 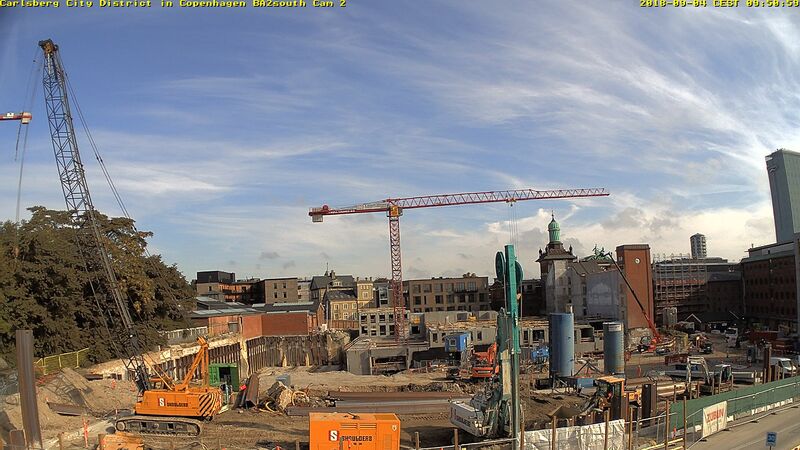 These rapid deployment systems allows customer to follow up the construction process, see how its building gets form without leaving office and wasting time on road. The municipality of Vilnius has declared war to those individuals who illegally dump trash such as unnecessary furniture and building materials to household waste containers. Installed, modern cameras placed by the containers detect infringements as they happen. One such camera recorded a dozen cases in only a couple of days. You wouldn’t want to be caught in the act of littering, as it can get expensive. Not only do litterers face a fine of up to 600 euros, but they may also be required to pay for the shipment of the waste. The fight against urban polluters in the capital has risen to a new level. STROPS Technologies, SIA has signed an agreement No. IZ-L-2018/57 with Latvian Investment and Development agency for finansial support on project “Technology Transfer programm” which have been cofinanced by Europien Union development fund. 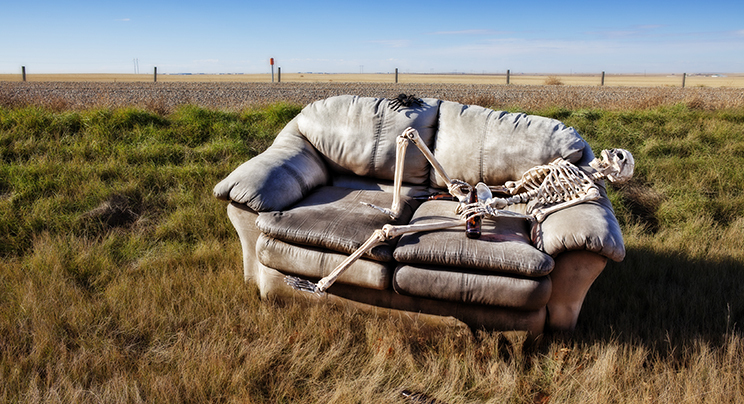 Leave your sofa somewhere else. Simple as that because illegal waste disposal is not cool. No matter how you put it, no matter how public the container is, it’s not cool. So just leave your sofa somewhere else, this is a cemetery. 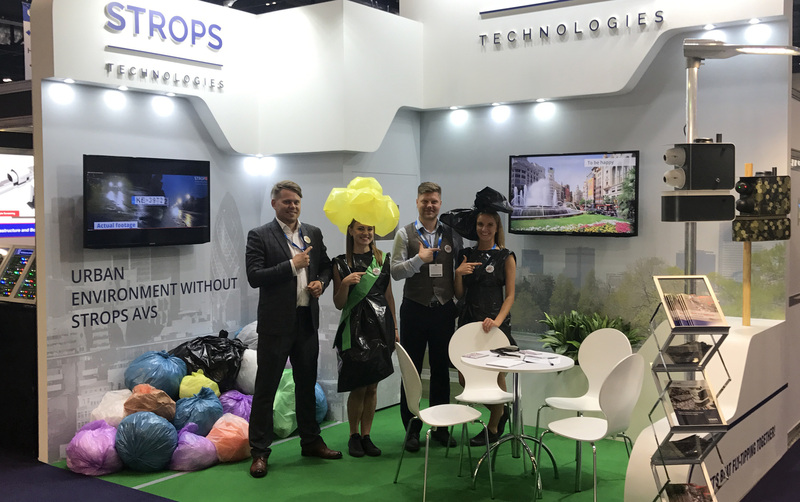 We have successfully concluded an exhibition of this year by fighting flytipping at IFSEC International 2017, which drew the public attention to an ever-increasing problem in UK and other countries: Illegal dumping of waste or Fly-Tipping. Even though the exhibition is over, our campaign against Fly-tipping will continue with even greater vigour because we have received large support from the stand visitors. In STROPS Technologies You Tube Channel You can see informative video about Fly-Tipping cases and what kind of solution we are proposing to fight illegal waste dumping. Our biggest gratitude to our supporters and partners! The UK’s largest surveillance exhibition – IFSEC International – is almost upon us! It’s due to take place at ExCel London, 20-22 June. This is great opportunity to meet and review security solutions for specific industry requirements. 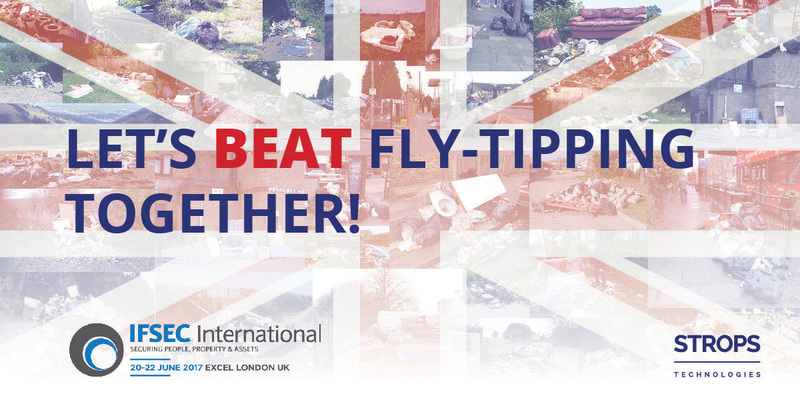 Our focus at IFSEC will be specifically geared towards the growing and ever more costly problems associated with fly-tipping and we would be delighted to meet You there and have an opportunity to discuss further our proven solutions and assess the superior performance and characteristics of our products, and find out how we can help You beat the scourge of fly-tipping within your borough. To meet us just book a meeting at ifsec2017.youcanbook.me and we will be pleased to welcome you to our stand E1630! 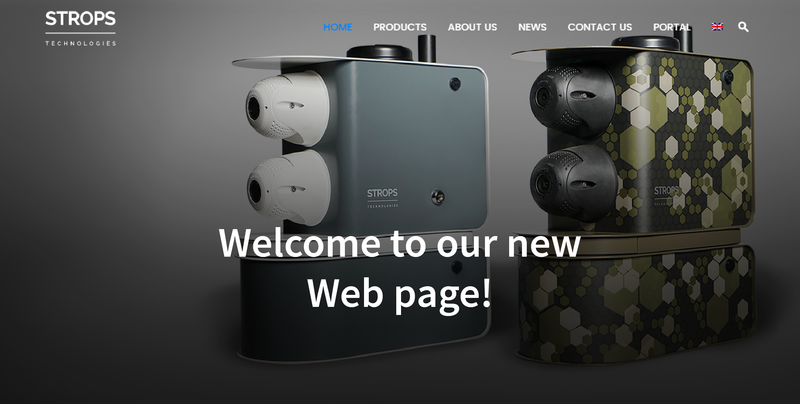 Recently we have launched our latest mobile video cameras version – STROPS AVS mx6. Along with H.264 and high quality MxPEG codec, the new STROPS AVS mx6 version is now fully Onvif compliant. 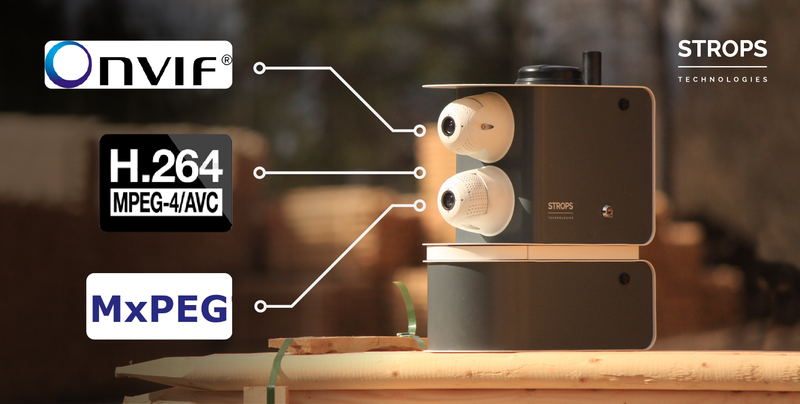 The STROPS AVS mx6 can be connected to most popular video management systems due to it being Onvif compliant and having H.264 support making it easier for system integrators or end users to add the advanced AVS into their existing VMS. But we haven’t stopped there, our engineers have included an advanced CPU and other refinements to give our clients up to 8fps @2x6MP! We keep diligently moving forward and discover new ways to help our clients find what they’re looking for. Therefore we present to You our new Web page! Now learning about STROPS AVS abilities is easier. an opportunity for new customers to sign up for Client Portal while existing customers can already track their STROPS AVS status. 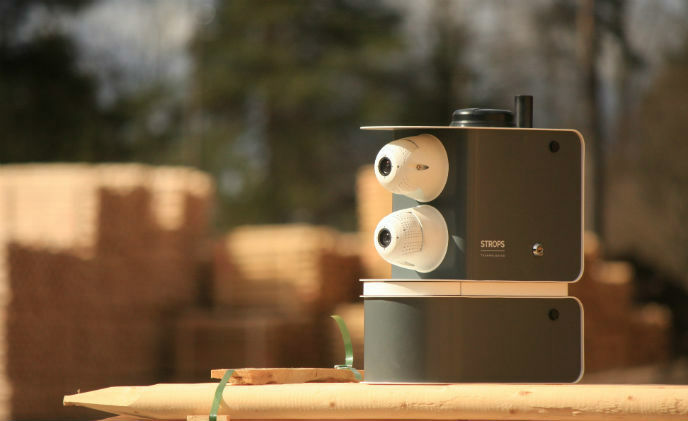 STROPS AVS is battery operated, 4G video surveillance system which is meant for places where no electricity supply is available or surveillance should be made for a limited period of time. It may operate without charging up to 6 days. Moreover, no specific tools or knowledge is required for installation or maintenance process and it may be done extremely fast.